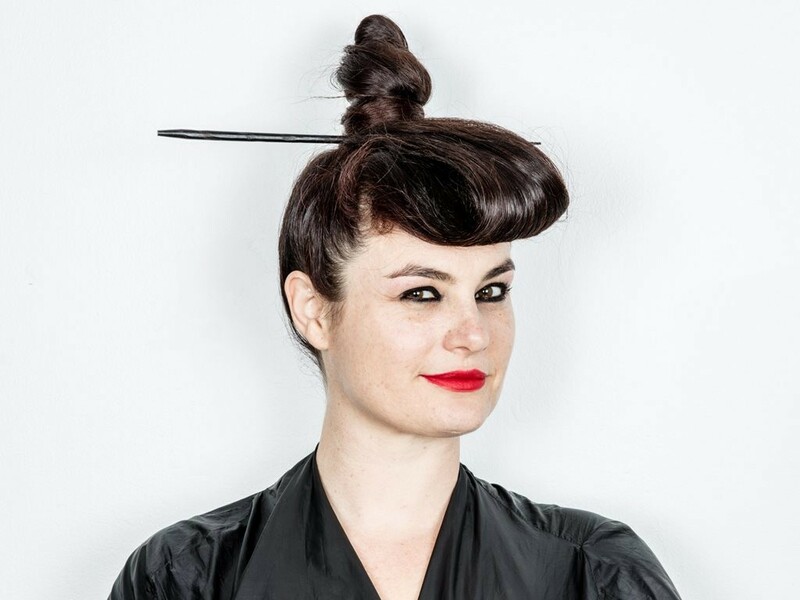 New York-based architect, educator and curator Eva Franch has been announced as the key speaker for this year’s Lloyd Rees Lecture, an annual architectural event hosted by Sydney’s Museum of Contemporary Art (MCA). Franch, who specialises in the making of alternative architecture histories and futures, will present Producing Alternatives: Art, Architecture, and Design in the Age of Global Powers at the MCA on 22 November. In 2004, Franch founded her solo practice, OOAA (Office of Architectural Affairs). Since 2010, she has been engaged as the chief curator and executive director of Storefront for Art and Architecture in New York. Franch is also a professor at The Cooper Union School of Architecture. During Franch’s talk, she will reflect on a number of projects and global initiatives that she has been involved in. These include World Wide Storefront, Letters to the Mayor, and OfficeUS. The latter was selected to represent the United States Pavilion at the XIV Venice Architecture Biennale. The Lloyd Rees Memorial Lecture is an annual lecture that was created in honour of the eponymous late painter, who was known for his insights about the interrelation between art and architecture.